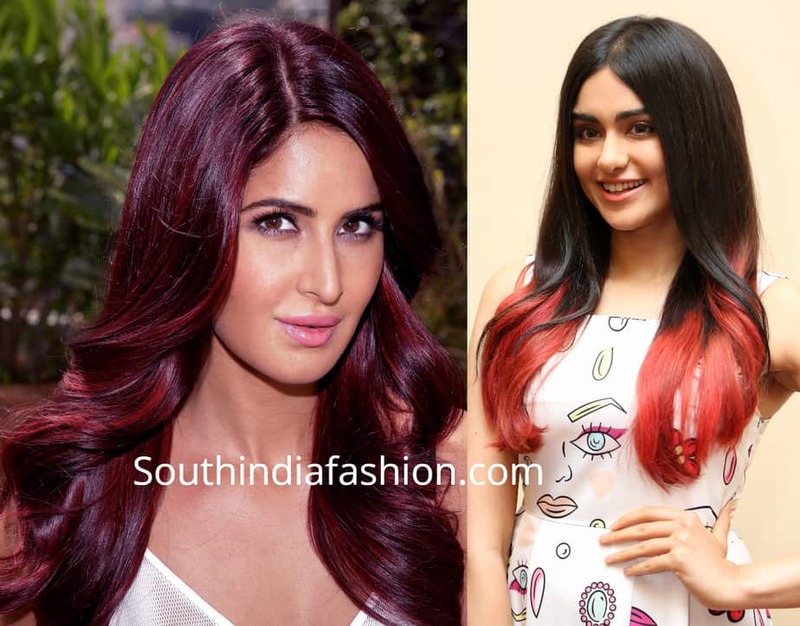 Fashion Trends Best Hair Color Shades For Indian Skin Tones! 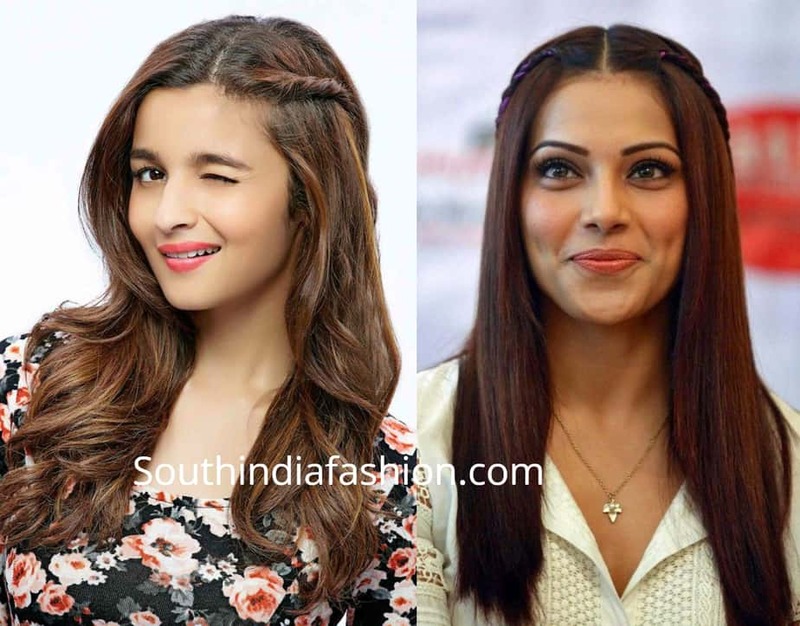 Best Hair Color Shades For Indian Skin Tones! Can right hair color shades change entire personality and look? Indeed, we love our hair and so does experimenting with the regular looks! Adding color seems an inviting thought but, wrong choice of shade may end up looking weird. So, picking up a random color is somehow risky and trouble plan of sporting the look. 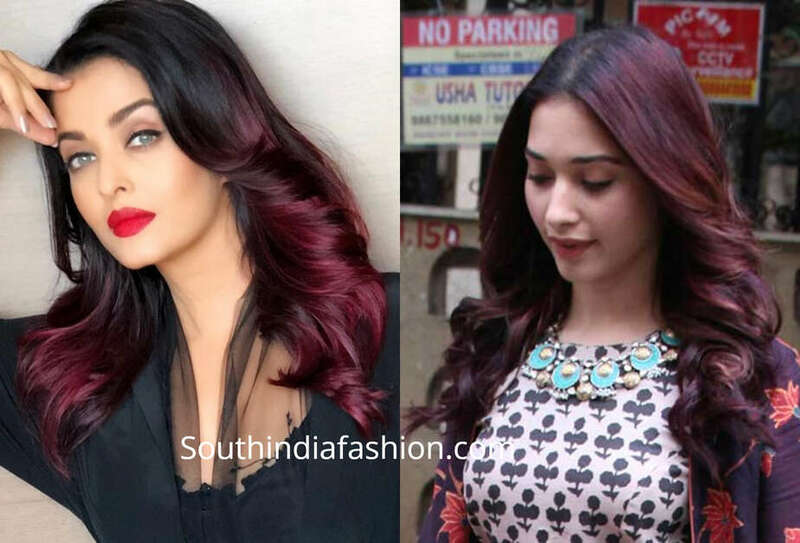 The choosing game of right hair color according to Indian skin tone can enhance your appearance while bad choice of shade can ruin your entire look. Hence, choosing an appropriate shade is a meticulous work and requires typical analysis. To help find a suitable match, let us help you through. Mark a full stop to search and explore suitable hair color choices to match Indian skin tone here! 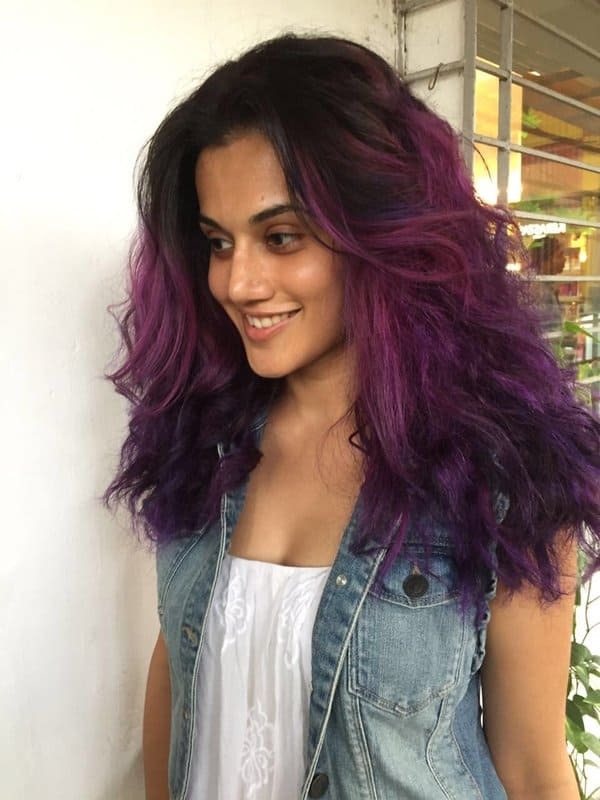 What could be a right match of Hair Color shades For Indian Skin Tone? The natural black color hair tradition has passed a decade ago and now there is no limits left to experiment with newest hair coloring trends. 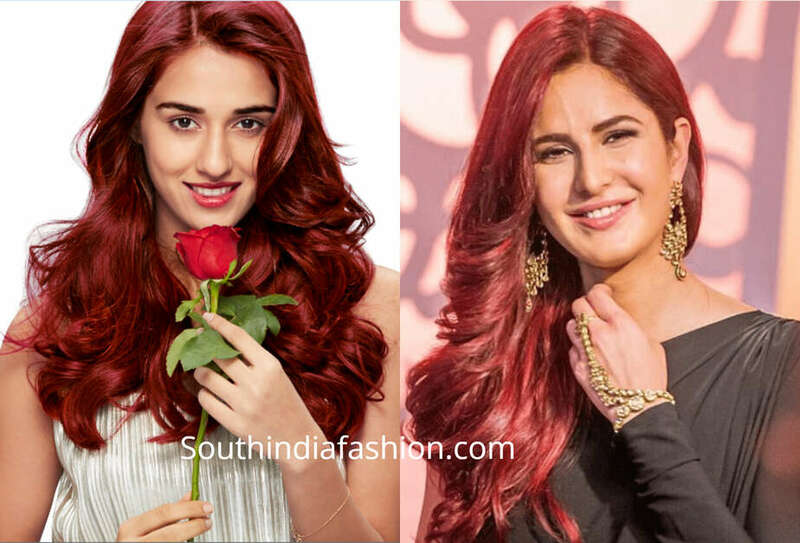 From sea green to red, our cine stars are not hesitating to experiment with their hair colors. But, before you jump in this sailing trend, you must know what is your skin tone to choose a right hair color. You must understand this basic idea of choosing statement color for your hair as some colors are suitable for warm skin and some looks good on cool skin tone. Hence, first thing is figuring out what is your skin tone. Simply, if your skin turned red following direct sun exposure, you have a cool skin tone. On the other hand if tanning is normal under the sun, you have warm skin tone. And, the list of factors that plays crucial role in selecting a right hair color shade doesn’t stop here. It is one of the favorite choices of hair color with availability in many shades to suit different skin tones. Dark chocolate brown is the simplest choice for warm skin tone while cool skin tones may go well with lighter brown variations. Choose a shade that can add confidence to your already charming personality. This one is an ideal choice for Indian skin and is suitable for both warm and cool skin tones. You can select a lighter and brighter funky shade or can choose dark Burgundy. Don’t shy to experiment and get in new mood of pretty and attractive with this shade. Red may seems risky to try but, it is the tricky choice that can charm your personality with contrasting hair color shade. Copper red is a good match for lighter cool skin tone while dark red on the base of blue is a great style statement for darker warm Indian skin tone. Fashion is showing more experimental edges in recent time than ever. This is why you shouldn’t shy to try funky purple, sea blue, green or orange hair color shades. 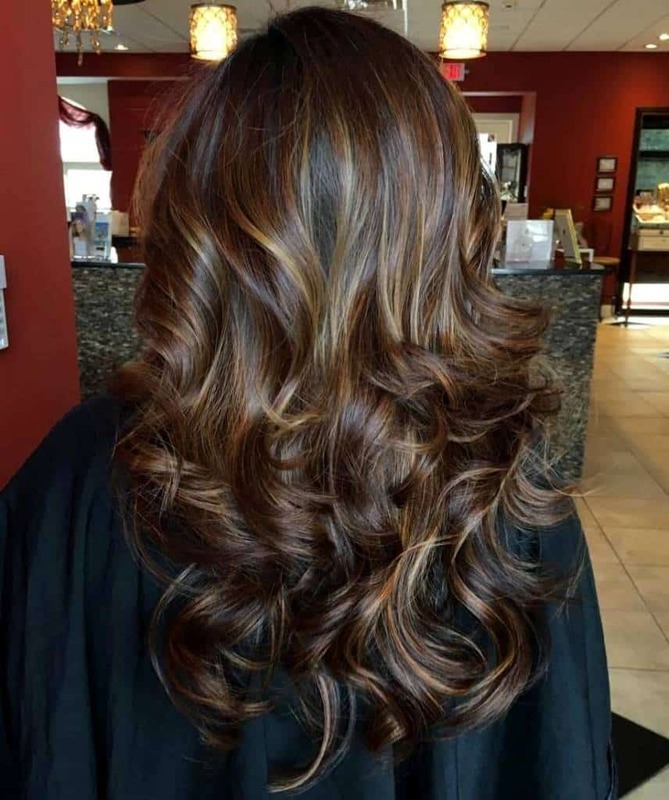 Undoubtedly, you are going to turn many heads with this steeping hair coloring style. Putting on highlights or streaks with these funky hair color shades can easily make your look attractively stylish. Golden hair color is a great match for dusky as well as wheatish complexions. Indeed, many of you are in love with this hair color shade but, don’t forget to consider your skin tone before deciding to apply. Sometimes only highlights are enough to give an extra edge while sometimes golden touches on brown can do wonder. 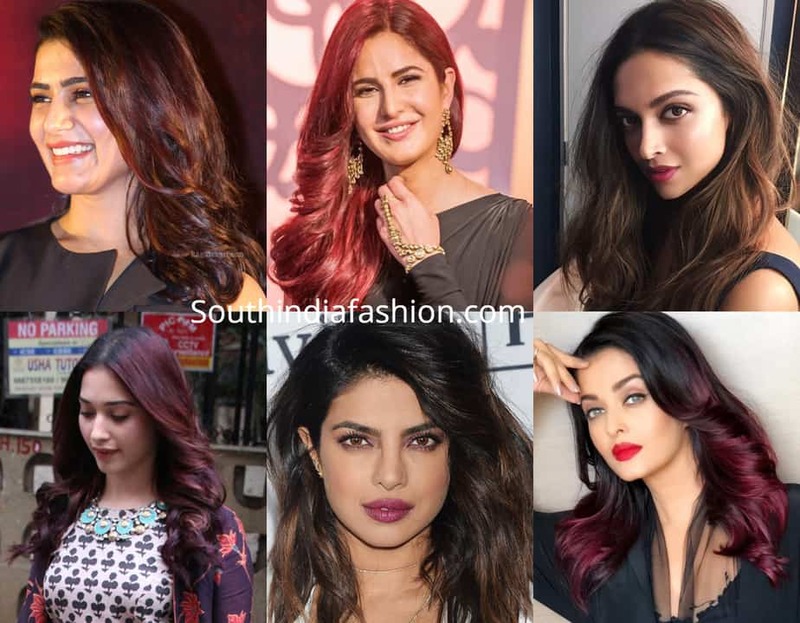 With all details on how to choose suitable hair color shades for Indian skin tone, now you can discover a perfect match hair color shade that will suit your skin best. Shop hair colors online HERE!